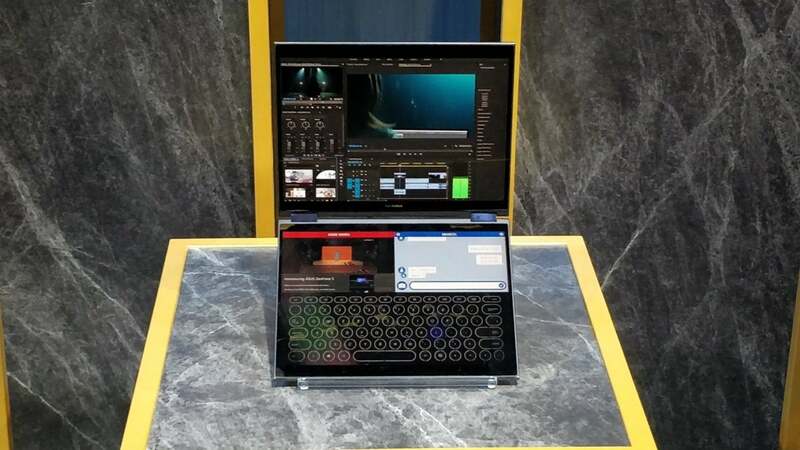 It’s an intriguing vision of future PCs that appears to be real. 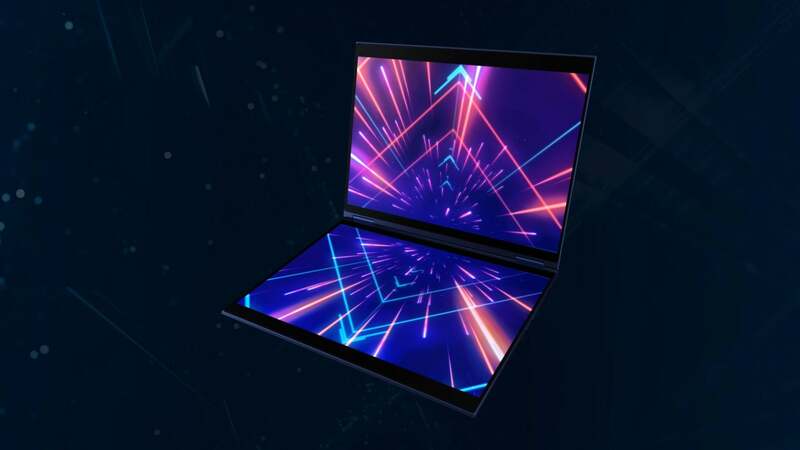 And it’s a vision that appears to have legs: Marcel Campos, senior director of PC and phone marketing for Asus, said the company hopes to ship Project Precog in 2019. Until then, we’ll have to wonder what it will cost and what its exact features will be.